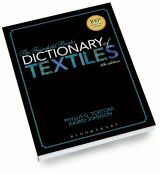 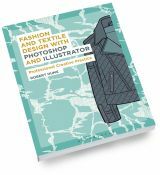 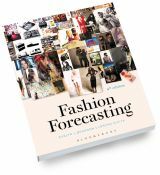 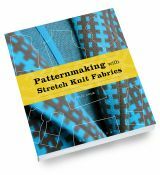 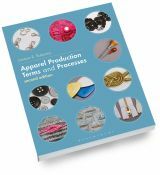 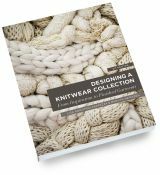 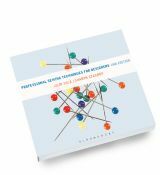 This comprehensive textbook provides in-depth coverage of all facets of apparel manufacturing in today's global industry. 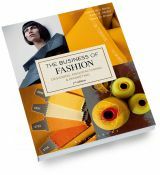 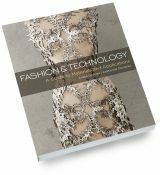 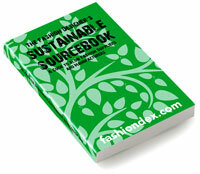 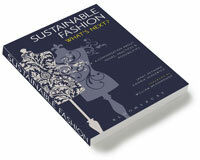 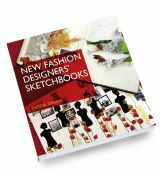 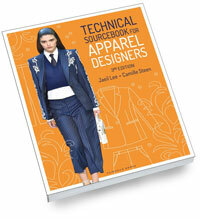 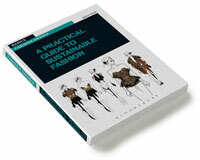 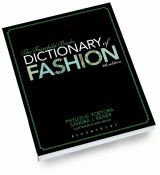 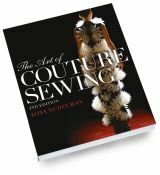 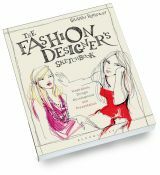 This is an extremely useful reference manual for students and executives alike in the fashion manufacturing industry. 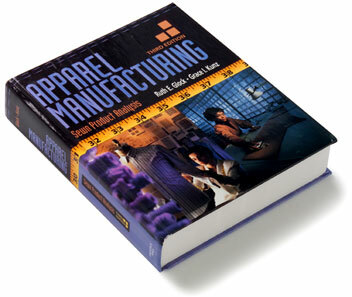 Details the organization of the apparel business, and the complexities in working in our worldwide market; all of the apparel development and technical design processes; apparel quality, cost and sourcing; and production processes, planning, and management decisions. 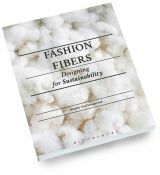 The content is divided into five parts that focus on the factors that determine the cost, price, quality, performance, and value of garments. 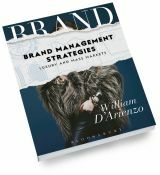 Part I presents a broad perspective of the organization of the apparel business, the roles of marketing and merchandising, and the complexities of operating in a worldwide market. 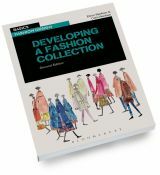 Part II provides a comprehensive discussion of apparel development processes including development of product standards and specifications. 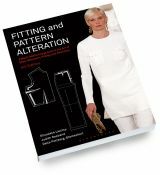 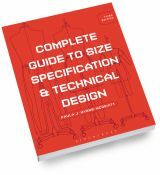 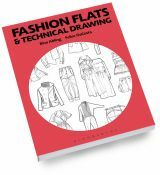 Specific roles of design and technical design are enhanced with new sections on establishing garment fit and finishing. 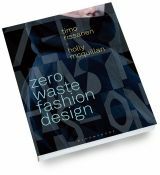 Part III focuses on apparel management with emphasis on quality, cost, materials, product development, and production sourcing. 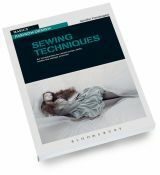 Part IV examines production processes considering engineering, production planning and management, and human resources that underlay preproduction, sewing, equipment, and finishing operations. 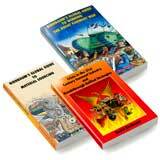 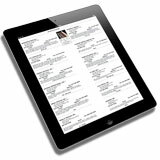 Part V focuses on management, issues and decisions related to support materials, closures, and trims. 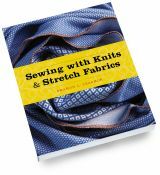 Appendices enable readers to relate sewn product decisions to three basic apparel products including t-shirts, men's dress slacks, and dress shirts.